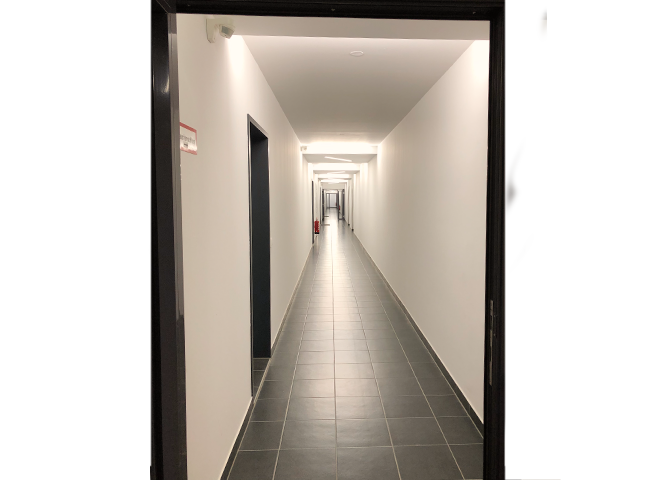 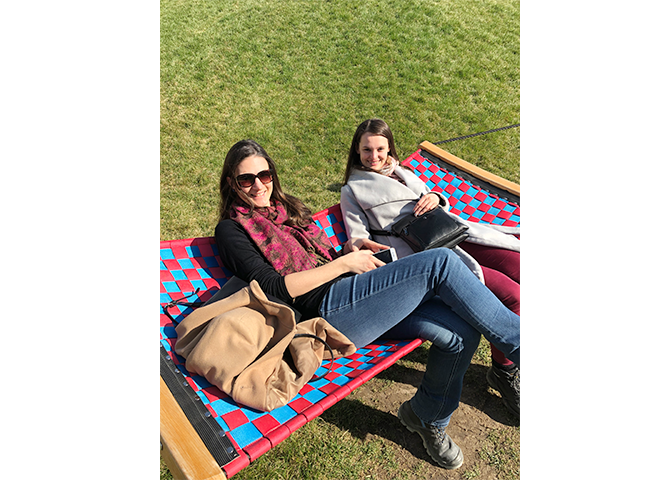 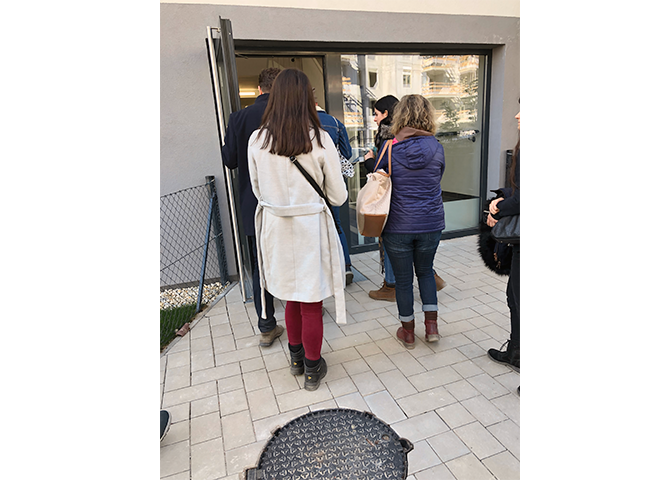 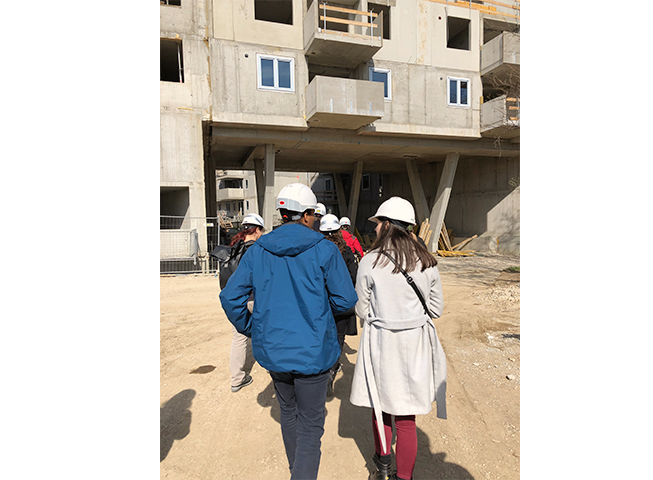 On March 22, 2019 we made use of the sunny Friday afternoon to visit our most recently completed project in Grundäckergasse 16-20 and to check out the current status of the very close project in Grundäckergasse II, located in the 10th district of Vienna. 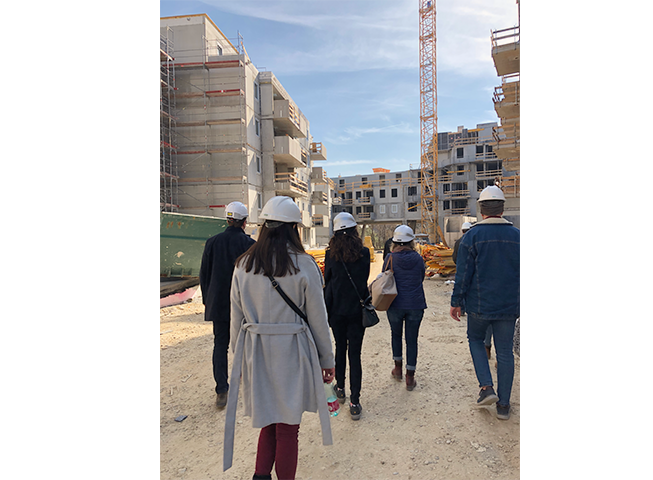 A short guided tour of the construction site took place at the beginning of the visit, during which our colleague, the project leader of Grundäckergasse II, Mr. Ingo Schumann, discussed the main details of the construction project with us. 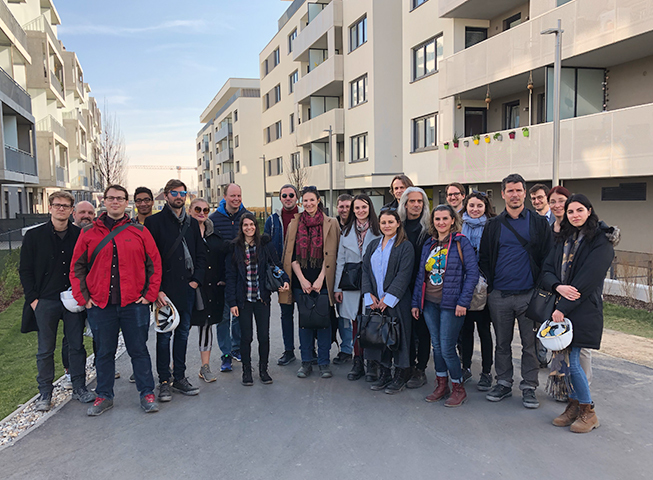 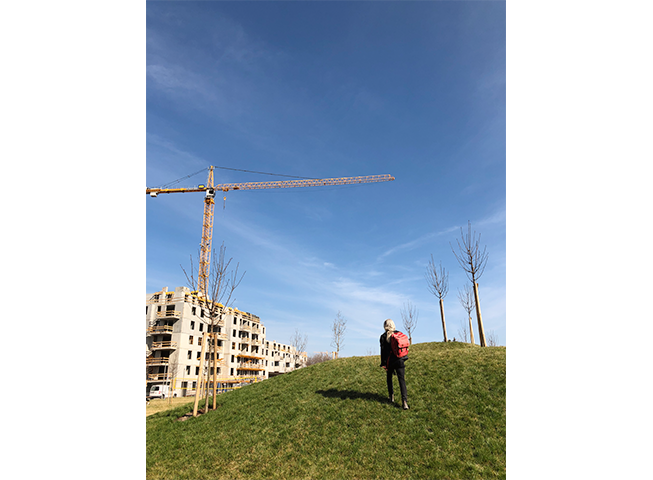 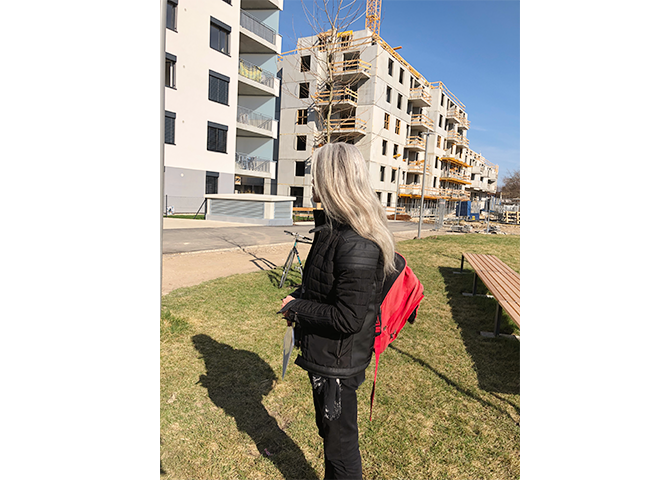 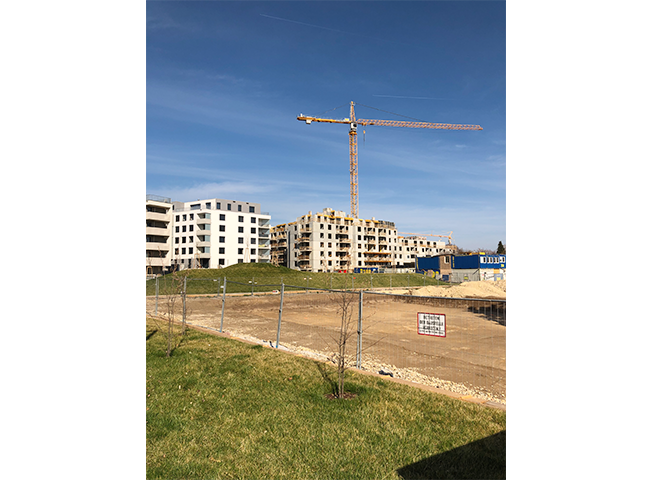 After that, we went together to visit the recently finished housing estate in Grundäckergasse 16-20, where our colleague, the project leader of the site, Mr. Klaus Gröll, told us more about the architectural planning of the housing estate. 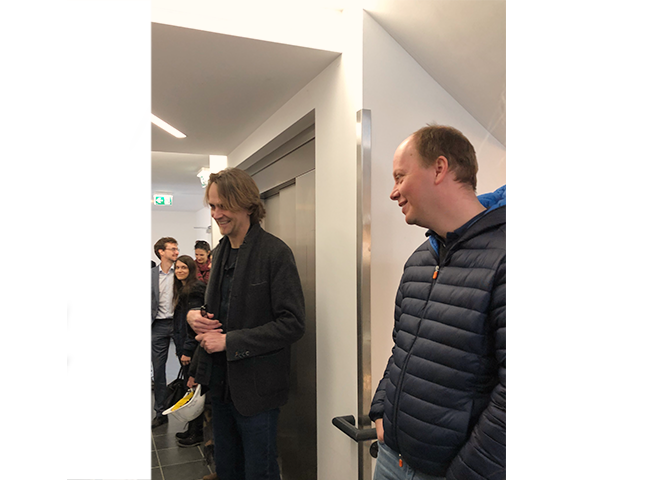 This was a very varied and enjoyable conclusion of the working week and we already anticipate upcoming visits to other future projects!